Apple cider vinegar is my new obsession. 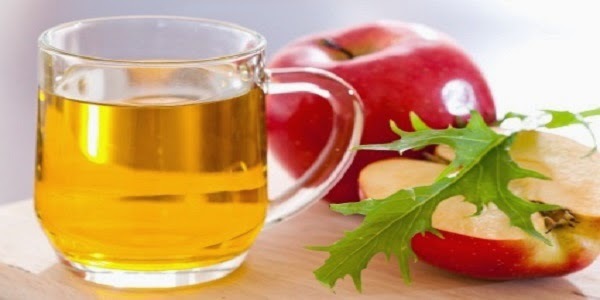 I recently began taking apple cider vinegar shots a few times a day for a quick and effective energy burst. However, I’ve since discovered so many other useful ways to incorporate apple cider vinegar (ACV) into my daily routine. It’s effective for pretty much anything—your skin, your hair, your house, and even your pets can benefit from its qualities. Raw, organic, unfiltered and unpasteurized, apple cider vinegar is so much more than a salad dressing!